Happy Tuesday everyone! 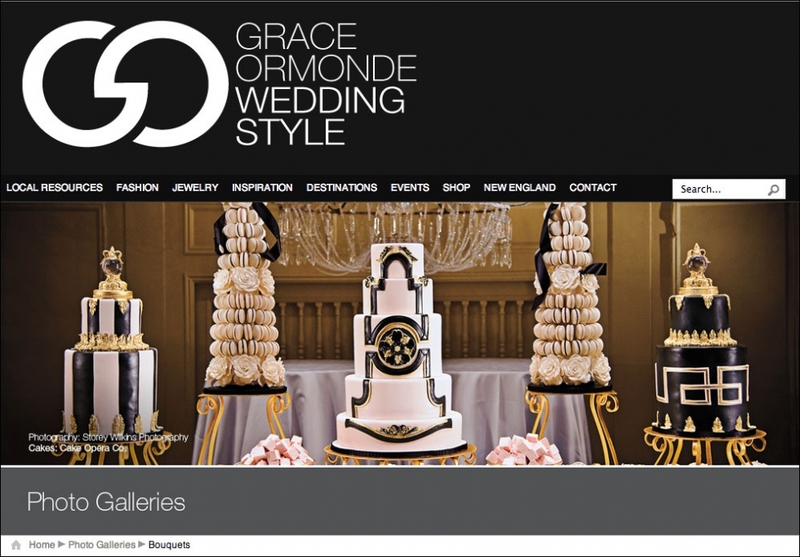 We’re so excited today to have been featured by the prestigious Grace Ormonde Wedding Style. 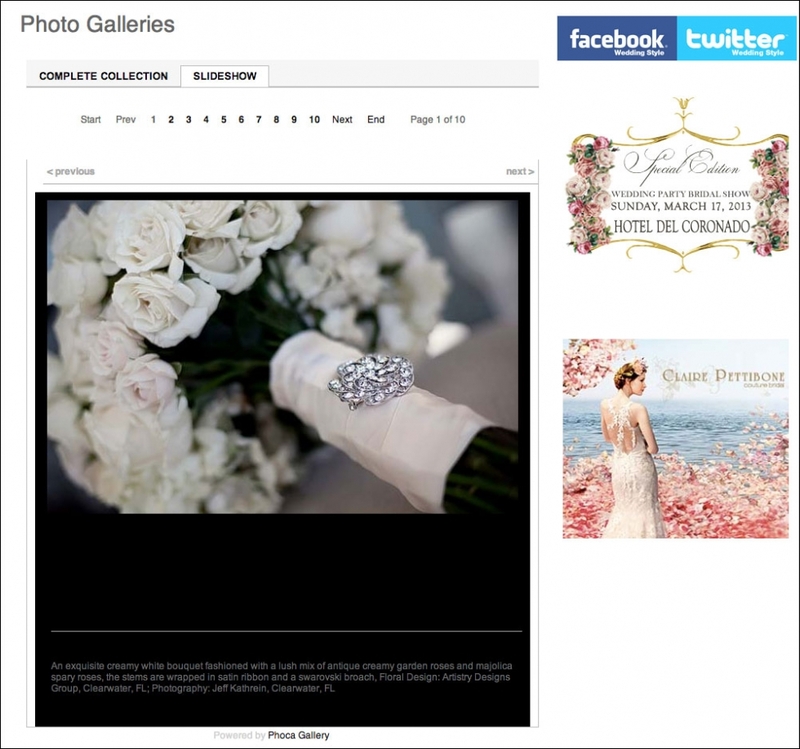 Check out Melissa + Ricky‘s beautiful wedding bouquet featured in the GO Inspiration Gallery at the link HERE.